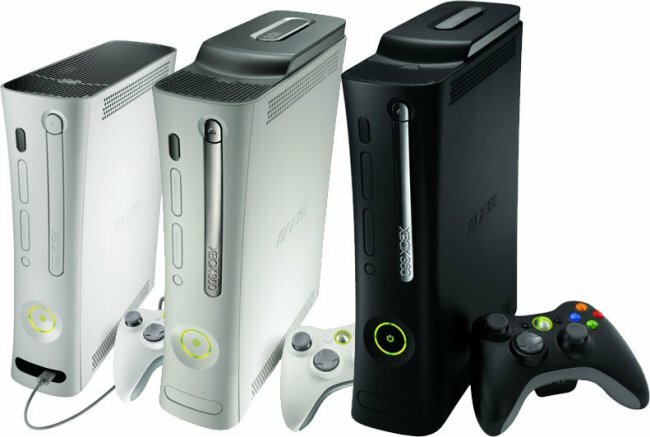 With the recent announcement of the Xbox One, you would think that Microsoft would not have any major ambitions for their current Xbox 360 consoles, although it looks like Microsoft is not done with the Xbox 360 Just yet. Microsoft is looking to sell another 25 million Xbox 360 consoles overthe next 5 years, which would take the total Xbox 360’s sold to over 100 million, and Microsoft have even bigger plans for the Xbox One. Microsoft thinks that the entertainment feature on the Xbox One will double the consoles potential sales, and the company are looking to sell over 400 million Xbox One consoles over its lifetime.